The location of this apartment was very convenient, the bus which takes you to the trams or train stations was right across the street. Also within walking distance is a petrol station which also is a convenience store. Slightly up the street is a Lidl supermarket. The apartment was spacious with plenty of beds. The apartment building and location of the apartment was very safe. The host was fantastic! A szállás tökéletes volt egy öt fős baráti társaságnak. Jól felszerelt konyha, kényelmes ágyak. A környéken számtalan bolt található. A belvárost közbringával kellemes tekeréssel közelítettük meg. Nyugodt környék. Ingyenes parkolás a ház előtt. Alles war Inordnung. Lage okay. Öffentliche Verkehrsmittel zur Innenstadt perfekt und direkt vor der Tür. Angenehme Woche gehabt. Ubicación en zona tranquila y cerca del centro de Colonia a 7 km y 11 km del aeropuerto. 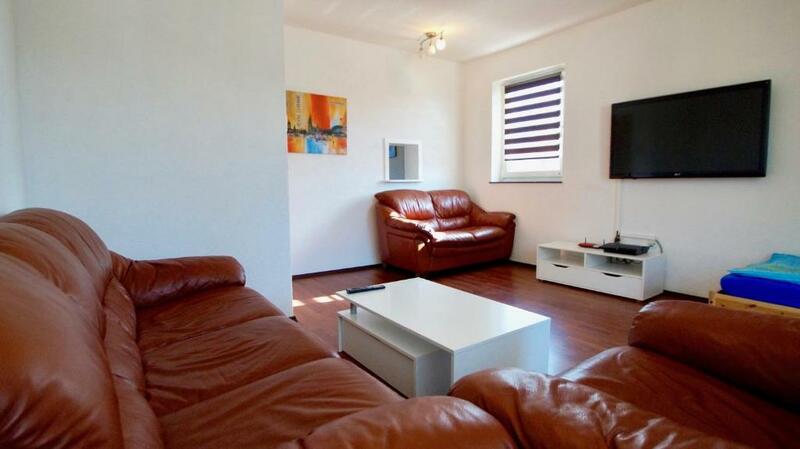 Lock in a great price for Köln 46 – rated 8.6 by recent guests! Located in Cologne in the Nordrhein-Westfalen region, Köln 46 features a terrace. Guests have a private balcony. Cologne Fairgrounds is 3 miles from the apartment, while Cologne Zoo is 3.1 miles away. 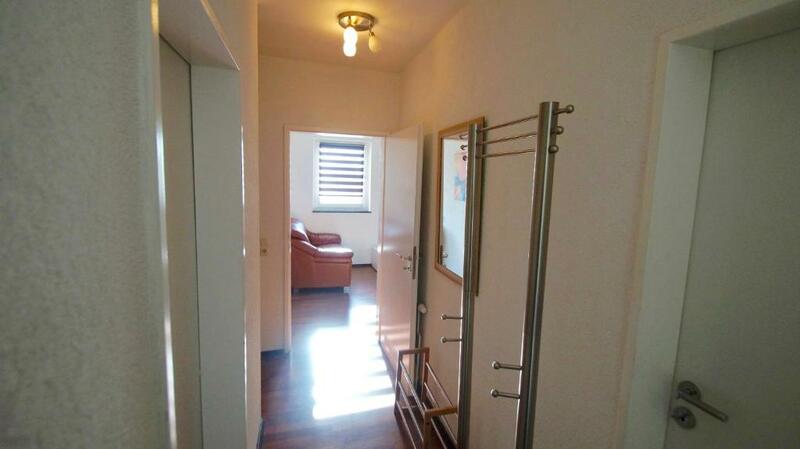 Koln/Bonn Airport is 9 miles from the property. When would you like to stay at Köln 46? 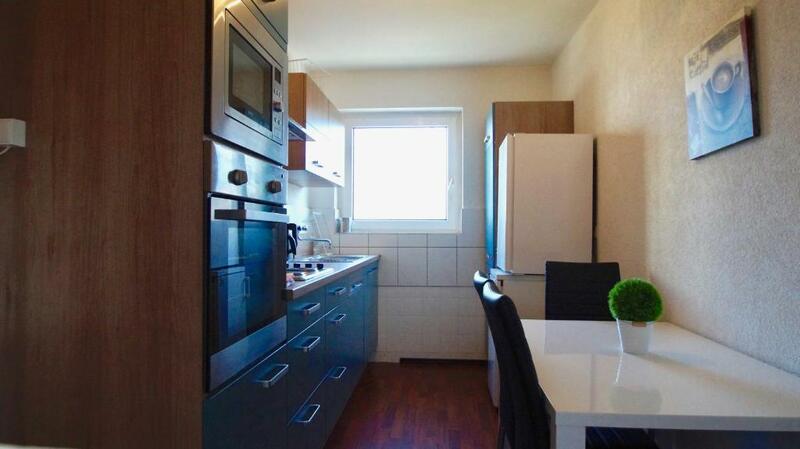 This apartment has a stovetop, cable TV and dishwasher. 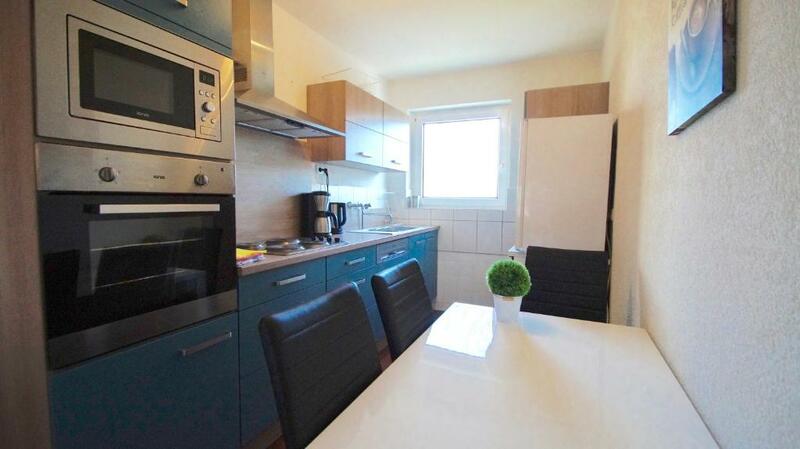 Our 3 room vacation apartment in Cologne Buchheim is located on the 2nd floor of a 6th party house and can accommodate 1-7 people. 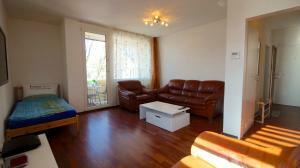 It is family friendly and fully equipped and has a size of 65 square meters. (Living room with access to the balcony, 2 bedrooms, separate kitchen and bathroom with a level shower). Free parking is available in front of the house. The apartment was completely renovated in January 2014 and newly furnished. House Rules Köln 46 takes special requests – add in the next step! Please inform Köln 46 of your expected arrival time in advance. You can use the Special Requests box when booking, or contact the property directly using the contact details in your confirmation.